Are you blind or have low vision? This app was designed just for you! Navigate to FAR Accessible partner businesses easily with FAR Vision. FAR Vision provides much more accurate location information than GPS and even works indoors. FAR Vision is designed to work with or without VoiceOver. With VoiceOver enabled, FAR Vision provides audio prompts that will help guide you accurately to FAR Accessible business entrances, emergency exits, bathrooms, and other important points of interest within a business. If you have low vision and do not have VoiceOver enabled, FAR Vision has large text and high contrast to make it easier to read. 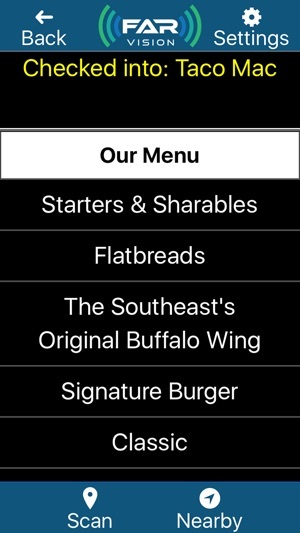 Once inside a FAR Accessible business, you can see or listen to menus at restaurants, learn about coupons and specials, and learn about any other information the business wants to pass along. 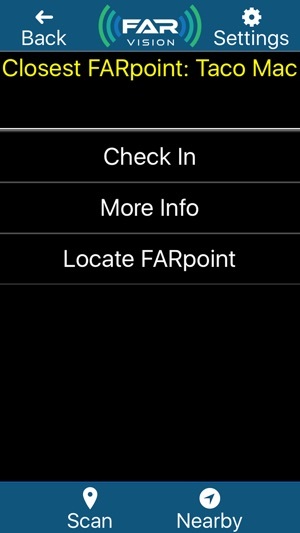 FAR Vision now supports personal beacons. Purchase your own beacon at our website (http://www.foresightar.com) and take it when you go out or when you travel. The uses for your own FAR beacon are limitless. Hang it on your hotel room door when you travel, leave it on a dinner table, or put it anywhere you'd like help getting back to. 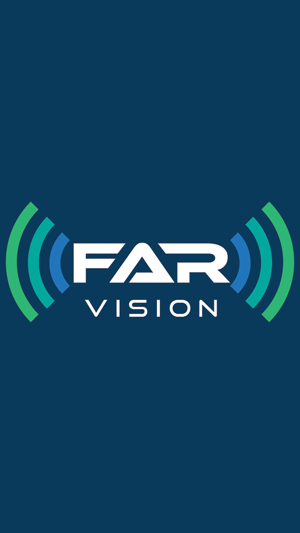 FAR Vision was designed by a team of developers that includes our visually impaired co-founder who has 16 years of experience working with a variety of visual impairments at the Emory Eye Center at Emory University. Note: This app is for use in FAR Accessible locations. 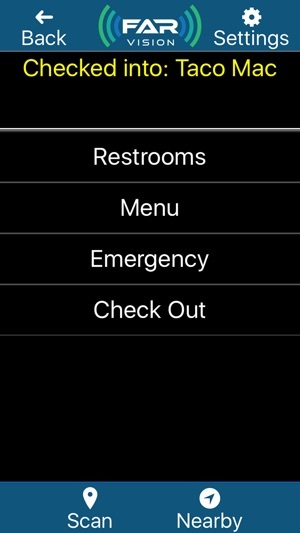 You can check the Nearby functionality in the app to find locations near you that are FAR Accessible. 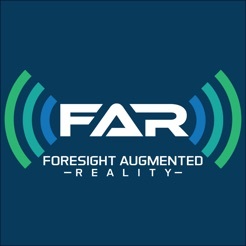 If you have a business that you would like to be FAR Accessible, please email a request to GetFAR@ForesightAR.com, and we will be glad to contact them. Added ability to receive notifications. Added ability to mirror beacon detection with a notification. Changed the tone when a beacon is detected. 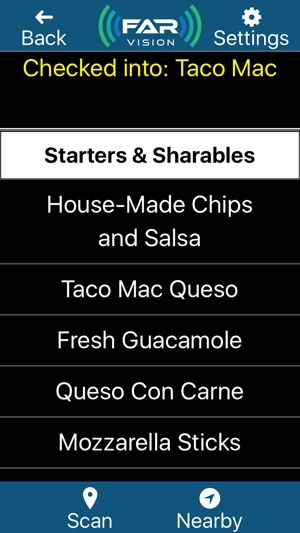 I am a bartender and I have a regular customer who uses this app. It's extremely helpful to him! Once more businesses get on board with this app, it'll be a great asset for people!